No tasting notes or review on Pierre Ferrand 1973 Collection Privé yet. Let us know what you think and comment below. 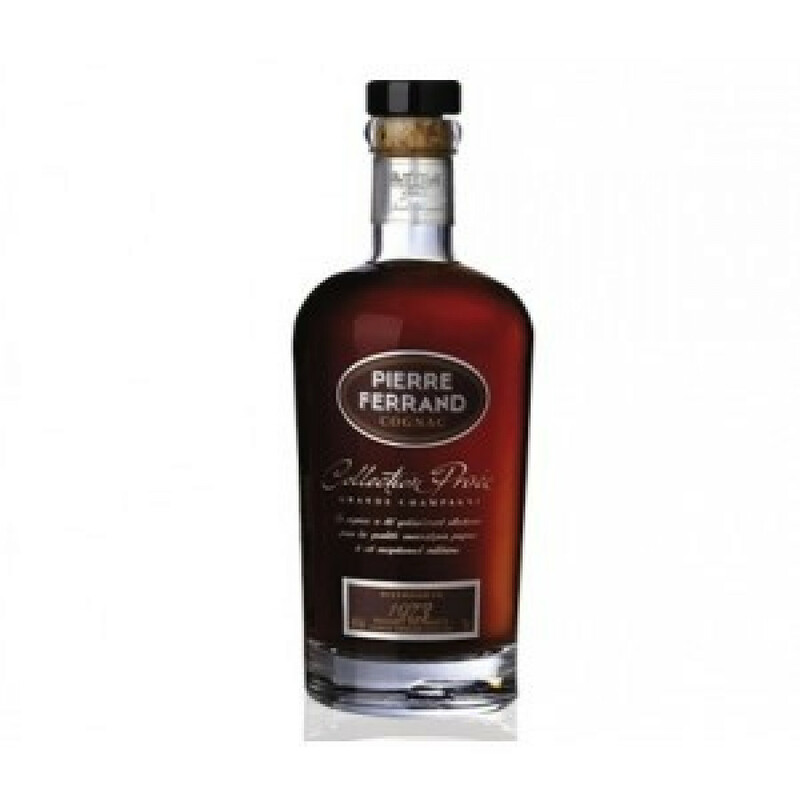 Pierre Ferrand 1973 Collection Privé Cognac is a Millésime brandy, from the 1st Cru, Grande Champagne of the cognac region. 1973 was a rather cold and dry year, in cognac this particular year is considered by many as the best harvest of the century.